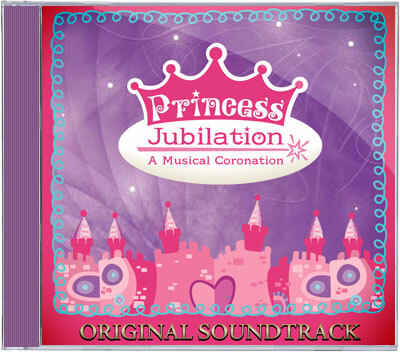 You can play Princess anytime with the Original Soundtrack of Princess Jubilation. 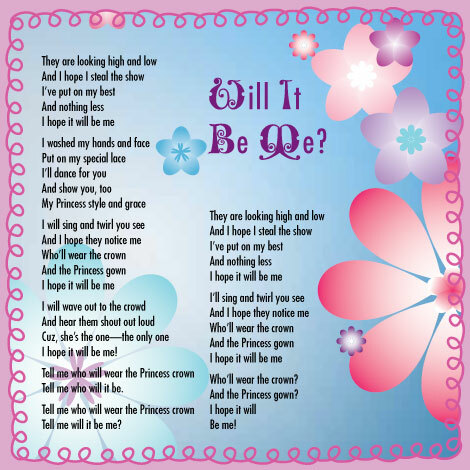 Come join a land where there is magic in the air. 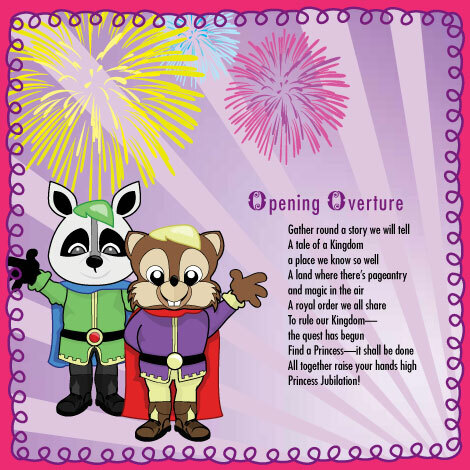 Play along to the music of a very special story where you’re the star. 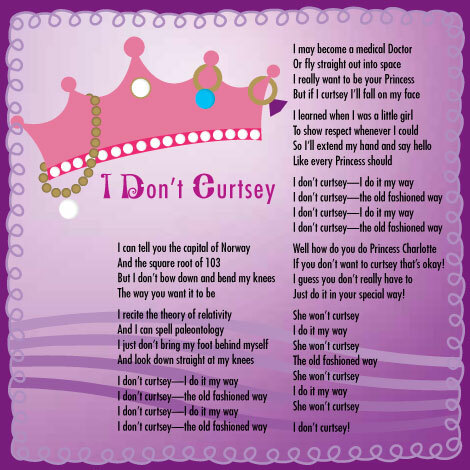 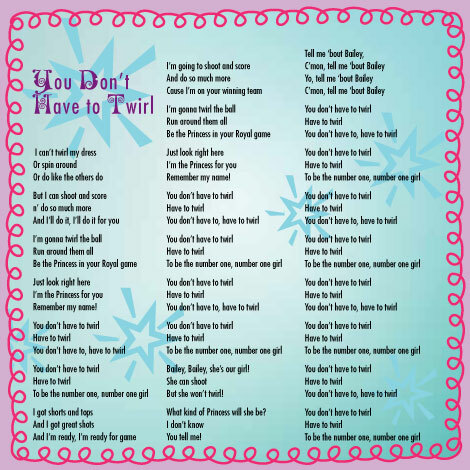 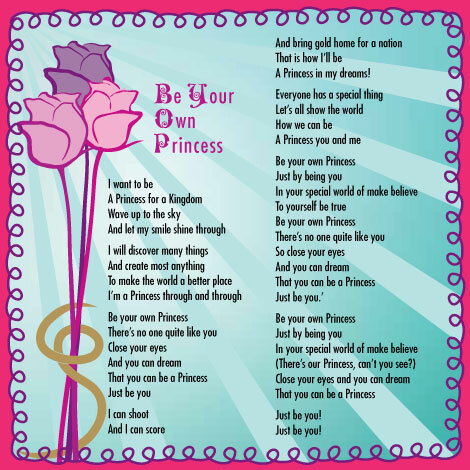 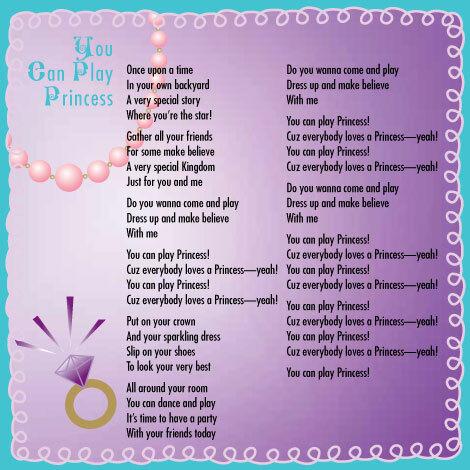 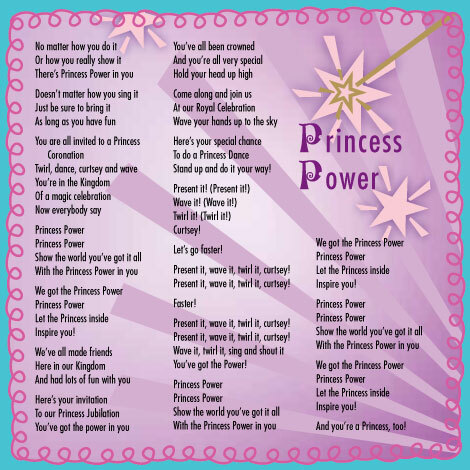 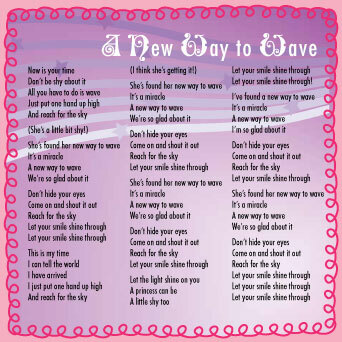 You Can Play Princess (3:03) View the lyrics Free Download! 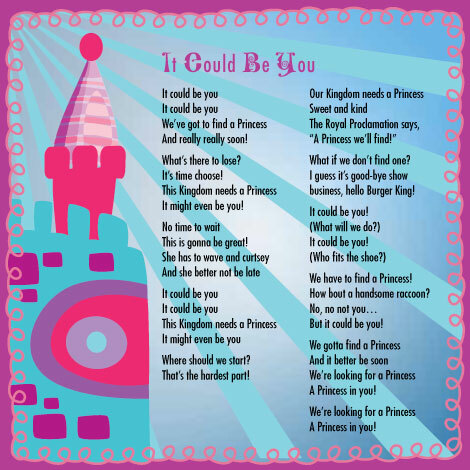 Copyright 2019 - Patrick Roberge Productions Inc. All Rights Reserved.